Sometimes you just need a little tropical flavor to perk up your life. 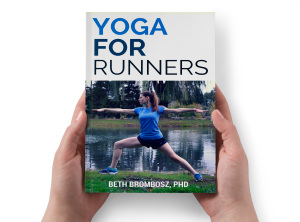 Something to make you feel like you’re on a warm island even if the weather is cold and gray. It’s also incredibly quick and simple to make and uses ingredients that you should be able to find in just about any grocery store. 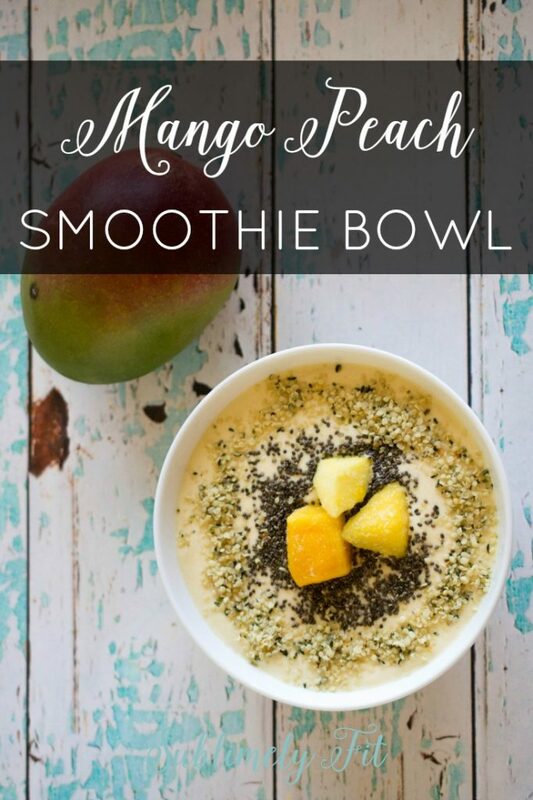 So, if you need to pretend like you’re enjoying a getaway on a warm beach listening to the ocean waves, give this smoothie bowl a try. I really love mangoes because they are full of good nutrients. 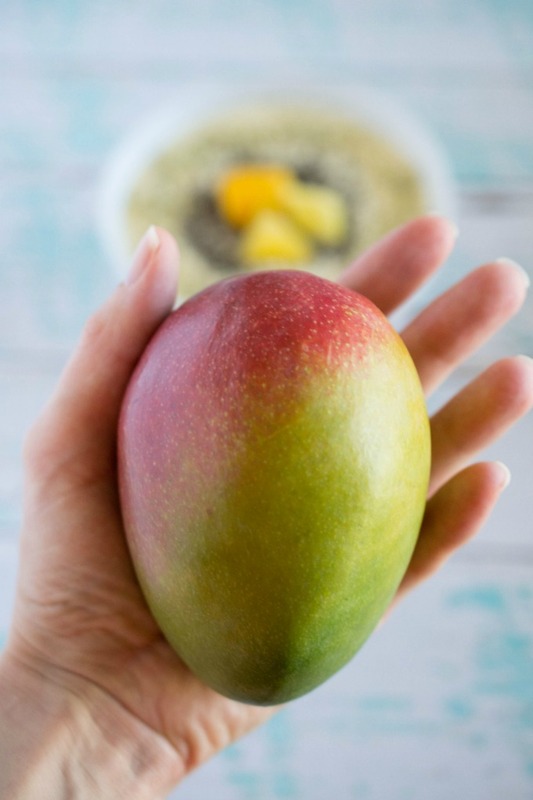 Mangoes are full of Vitamin A and C, and they’re a good source of Vitamin B6, too. 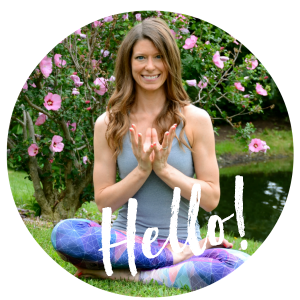 Plus, you can get about 8% of your daily allowance of magnesium by eating a mango, and many of us don’t get enough magnesium. 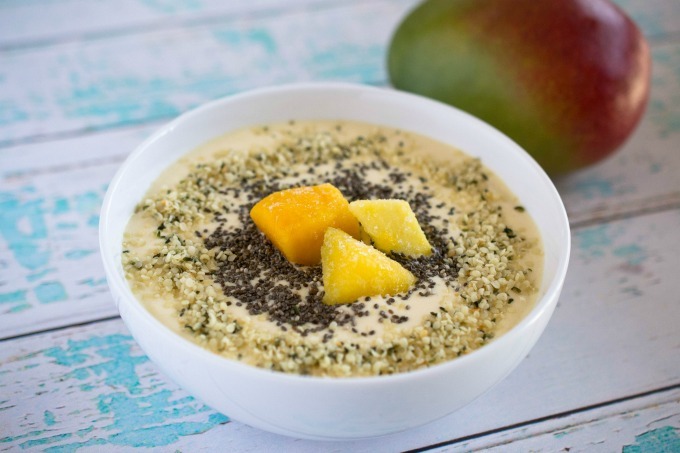 This smoothie bowl is made with coconut milk, which not only helps add to the tropical theme of the smoothie, but it also gives it a rich, creamy texture and flavor. What I liked about this recipe is that it’s sweet, but not overly sweet. I feel like some smoothies and smoothie bowls, especially when they’re made with juice. The sweetness in this smoothie comes from blended whole fruit. So, it’s subtly sweet, not overwhelming. 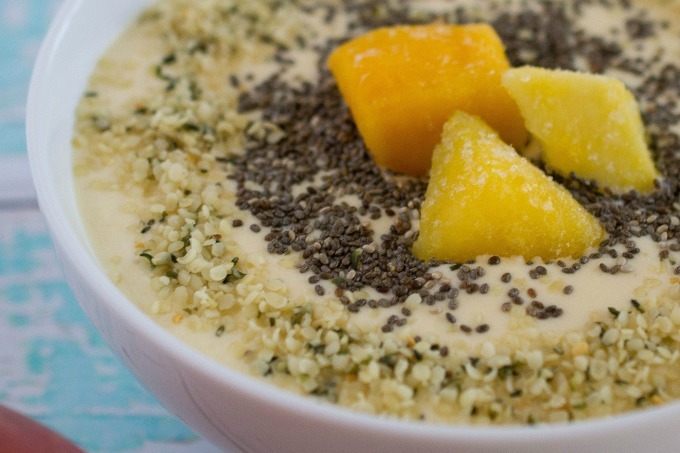 Once the smoothie bowl was blended, I topped it with hemp hearts and chia seeds for some added healthy fats. The hemp hearts also add a bit of texture to the smoothie that I really enjoy. 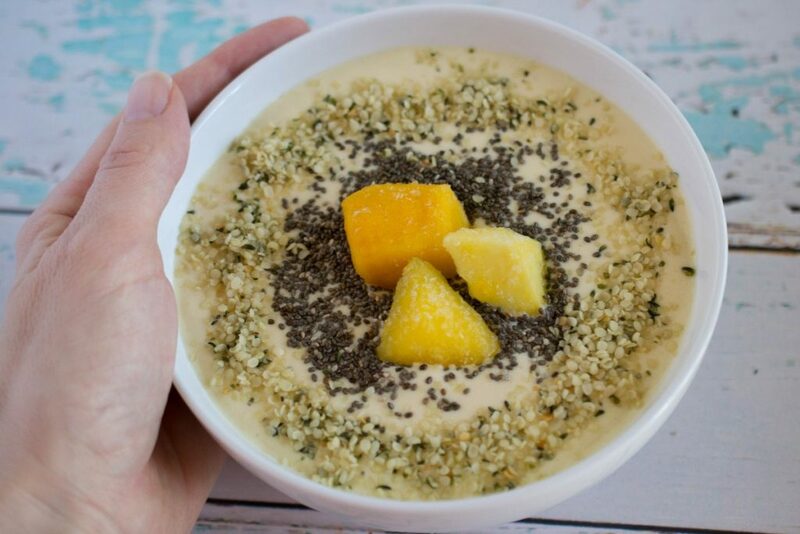 Top with chia seeds and hemp hearts.